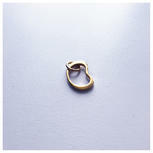 both giver and receiver bear with them forever. To give life and to be given life. to care for one another is what it's all about. 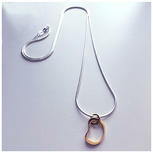 I could be close to the production process, to the materials and to the craftsmanship. 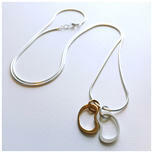 The Gold plated and silver jewellery are hand-made in Sweden. Design by Pamela Lindgren, Designer MFA, All rights reserved © 2018. 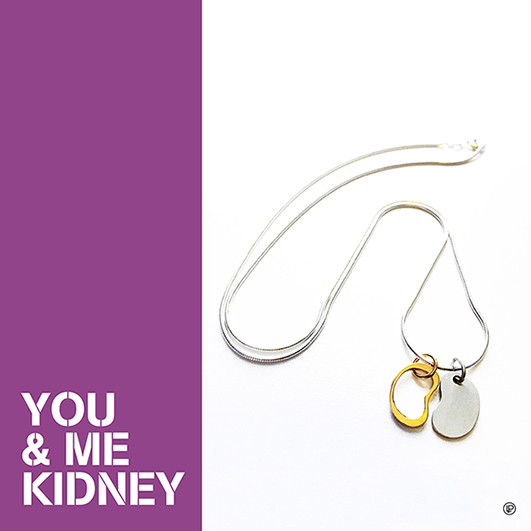 You can also find other YOU&ME silver jewellery at the Swedish Kidney Association web shop.